How much of a difference can two lug nuts make? A lot. Whether you drive a 2017 four-door sedan, a special order truck, or a rolling piece of history, two lug nuts could make all the difference in your next trip. Most of us don’t replace all our tires at the same time. Usually, only the front two or back two tires get an upgrade during one trip to the tire shop. 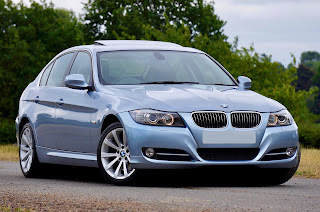 Choosing to replace the front two tires, is usually more important than replacing back ones. This is thanks to the number of cars featuring front wheel drive. It’s great when all tires grip slick roads and hold together after a puncture, but the fact of the matter is, not all drivers can afford that luxury. That makes it especially important to make sure the guiding wheels have the good tires. Rear wheel drives have the same issue, of course, just in reverse. A couple of adapters and two more lug nuts allow you to choose tires based on performance rather than lug nut count. 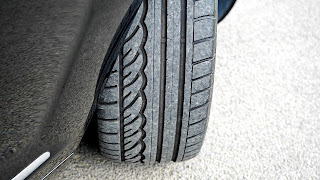 In regions with harsh winters, heavy rain, or other unique climate conditions, good primary tires are especially important. Since tires come in so many different varieties, it’s entirely possible your preferred tire isn’t available to fit your car or truck. Large trucks with custom work, face this problem more often. With one or two more lug nuts per wheel, you open up a whole new range of opportunities. The sad truth is, the more unique your car is, the less tire manufacturers will consider it when they’re making new products. In fact, the more uncommon your vehicle is, the more likely you are to face a situation like the one described in the point above. Adding space for two more lug nuts could be the only way you’ll find tires that fit. While it’s always possible to have tires custom made, this is a very expensive process. In truth, unless you plan to race your antique car, using an adapter to allow more lug nuts is perfectly safe. It’s also a vastly cheaper alternative to having custom tires built to fit your antique or specialized vehicle. You might use recreation, antique tires for car shows and special events, but tire technology has honestly come a very long way in the past couple decades. 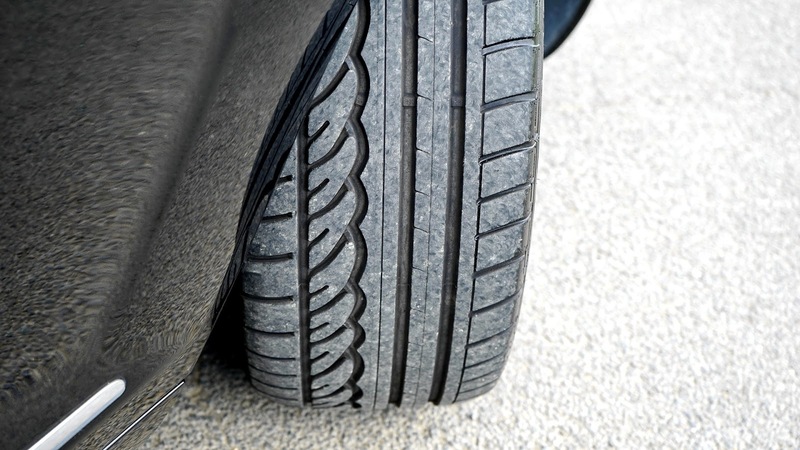 By keeping those show tires on your vehicle when you’re actually driving your vehicle, you’re taking an enormous risk. All it takes is a sudden shower and one driver ahead of you who doesn’t believe in using turn signals to wreck your ride. A few more lug nuts and modern tires can be the difference between a short bout of road rage, and a call to the insurance agency. How safe are your tires? Are the right tires available with the right lug nut layout? Never sacrifice your safety when you could be driving on better tires. Two lug nuts may not seem like a big deal, but they could keep you out of a costly accident. A great car doesn’t always come with great tires. Auto enthusiasts who buy older cars know this very well, but even new cars may come with cheap tires. Secondhand vehicles will almost certainly need new tires. The good news is that tires cost significantly less than any car. While they’re worth a good investment, you can always find the right tires for your dream car for cheaper than the car itself. Finding the right tire goes beyond just grabbing something that will fit and slapping on the lug nuts, though. To find the perfect tires for your car, you need to consider style, safety, and seasonal conditions. Your tires are more than rubber and lug nuts. Their size, shape, and even tread patterns make a difference in your vehicle’s appearance. There’s nothing like sinking thousands of dollars into cosmetic upgrades and then realizing you have tires from the nineties. If you’re looking for the perfect rims, then you also need the perfect tires to go with them. Last, but not least, if you have a period vehicle, finding the right tires to complement the look of the appropriate era is essential. Old and badly-matched tires aren’t just about looks. They also pose a serious safety risk. Your right tires don’t just have to look good. They also have to fit your car. The safest tires, particularly winter tires, are often wider than your car is designed to handle. With an adapter and a few extra lug nuts, however, you can build out your mounting surface. This extra space can make all the difference when it comes to mounting the tires with the widest tread on your vehicle. Make sure your tires can handle the local weather. Max performance summer tires are top of the line and offer the best handling and control for dry streets under sunny skies. If you get a lot of rain, though, you should think twice before buying, because even the best summer tires usually trade away their hydroplane control. All season passenger tires perform much better in the rain, and if you have mixed weather in your area, then they’re probably your best option. They only handle light snow, though, so if you have bad winters, be sure to invest in winter tires that can stand up to the elements. Because not all cars, especially old cars, are designed to accept all tire types, be sure to consider adapters before making any final decisions. All of these concerns are important for vehicle owners, but safety and seasonal considerations should always come first. A smashed car is much worse than a car with tires that look a little too bulky. Even antique and sports vehicles need the right tires to handle long winters and heavy rains. That doesn’t mean you always have to sacrifice style, though. As technology progresses, tire makers are learning how to make slimmer, more aesthetically pleasing tires that still keep you, your passengers, and your ride safe. Until then, always remember to put style at the end of your shopping list.